It seems 2014 could easily be known as the Year of the Can, with multiple breweries focusing on releasing their beers in ‘nano kegs’ to much applause from beer drinkers, to the point where #summerofcans should probably be entered into the Oxford Dictionary. It’s all been very exciting with the likes of Beavertown’s cans causing much joy among the fans (mostly), but whilst London in particular has been focusing on little tins, just an hour down the Victoria Line there’s been something far more exciting and revolutionary brewing….or should that be distilling? KingBeer have been playing with Botanicals. 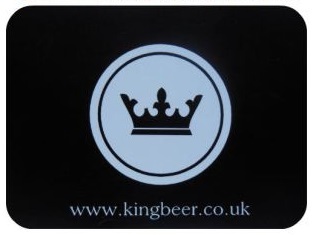 In what is a ‘first for the brewing industry’ KingBeer have initialised some lateral thought, installed a small Still in their Horsham based micro-brewery, and are now using botanical extracts in a gin-style maceration process to create two new Botanical Beers. 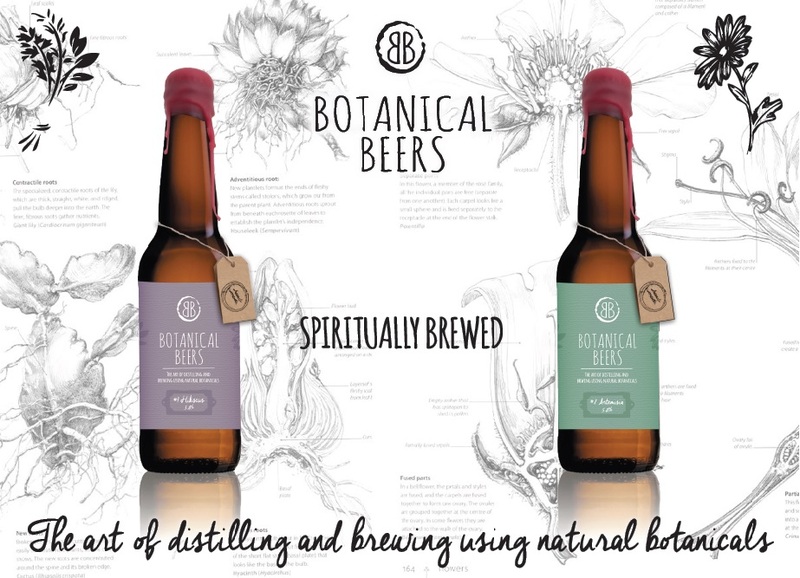 The process sees the ingredients go through distillation and fermentation, imparting herbal aromas, flavours and “colours of interest”, with an abv of 5%. The two beers are known as Hibiscus and Artemisia, they are handmade, bottle conditioned and quite simply stunning. They make up part of the King’s Evolution range, but with different labelling and on-site, hand-dipped wax seals (these beers really are a labour of love), they look quite different to the other beers in that line-up. A hint has been made at a new botanical recipe and I’d love to see these become a third range as King’s Botanicals. The bottles are stunners and the beers are just as beautiful. Hibiscus pours with an excited fizz in a cheerful, rosey pink hue, reminiscent of rosé wine. Cherry and summer fruits mingle with meadow florals and a dryness in the aroma that really gets the taste-buds tingling. Fruits and florals are evident again on the palate, courtesy of Calypso hops, as sweet, candy-like cherry and grass, whilst malts play around in there too. This is full in flavour and body as any good beer is, but any hop bitterness associated with traditional beers isn’t really evident, instead this is clean and crisp until a wine-like dryness sweeps in to finish, almost cleansing the palate and urging you to go in for another sup. Perfect for summer. Artemisia is a beer based on the stylings of a Pale Ale, hopped mildly with English Goldings. 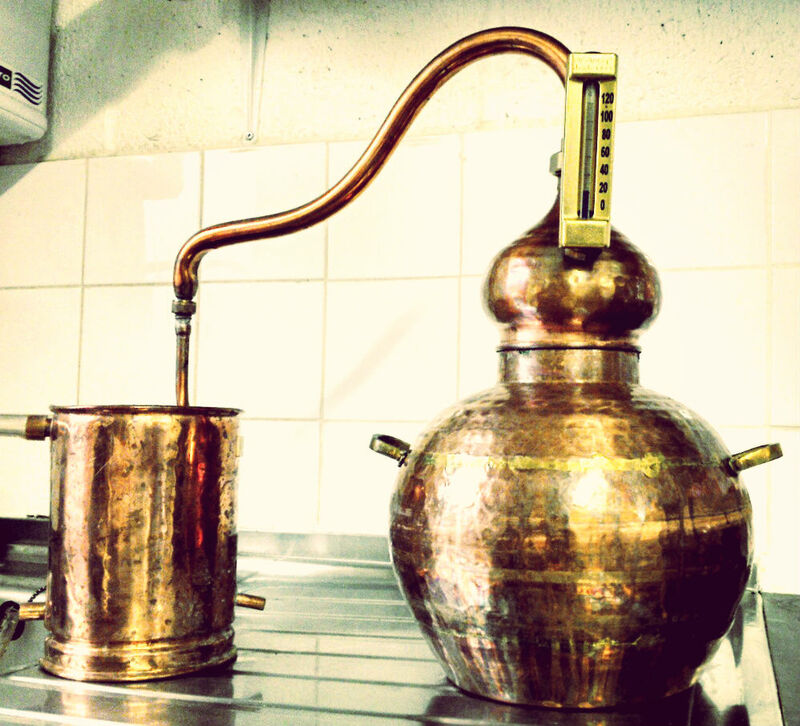 The botanical element of the beer is based on a traditional French Absinthe recipe from the Besancon region, pre-dating the prohibition era. Artemesia Pontica, Green Anise, Fennel & Coriander combine to create a beer reminiscent of an old English Purle recipe. The beer pours with aromas similar to that of a Witbier courtesy of the coriander, a prickly spice, transient sweetness and underlying earthy tone are there. The palate is a smooth, almost savoury-styled Witbier. This is a meaty beer, big savoury notes from the coriander, fennel, anise all collide. A slight sweetness peeks in, the wormwood and Goldings bring a comfortable bitterness and light lemon breeze whilst a malty earthiness keeps everything in-check. A herbal tone grows into the finish as the beer warms. A beautifully styled beer. For the moment this is small-batch brewing, but with Tom Kerridge matching them to his Michelin Star menu at his Hand in Flowers pub, they are on track to garnering the attention they deserve, as these beers have been designed with food pairing in mind. 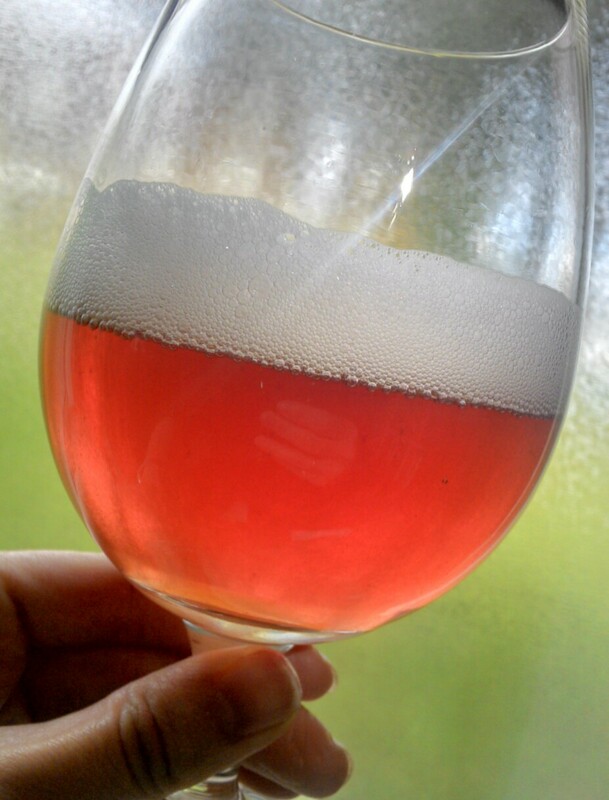 Both Artemisia and Hibiscus are beers that demand to (and must) be noticed. In a scene that’s burgeoning with new brews and brewers vying for attention and flooding the market with similar styles, the uniqueness of these beers shines out, in what could be a craft gin overlap, and although quite different from any other beer, these should act as a beacon and a benchmark to the quality of brewing in Sussex right now. Kings reign supreme.